AmTech International – Custom Gear manufacturing services are optimized for mid-high volume production usage, high quality gears, parts and transmission gear assemblies to OEM customer specifications. Our goal is to be the OEM Supplier choice that is the most stress free to do business with. Our TS16949 / QS9000 certified plants produce a wide variety of custom gears, including: ring & pinion gearsets, worms, helical gears, planetary gears and gearboxes. We happily serve the automotive, agricultural, defense, off-highway, machinery, pump, HVAC industries and many others. The high quality materials we use include carbon steel, stainless steel, bronze and plastics. We can also finish and heat treat parts, and offer just-in-time delivery services when required. AmTech International has more than twenty years of gear manufacturing experience and state-of-the-art manufacturer technology in Taiwan and China, complete with CNC turning, milling, broaching and grinding. We deliver extraordinary capabilities to our valued customer base from metal industry types. From custom cutting to fresh improvements of your new product, we have the required production experience your project requires. To precisely cut gear teeth, we fully equipped with top of the line Gleason Phoenix CNC tooth cutting machines. 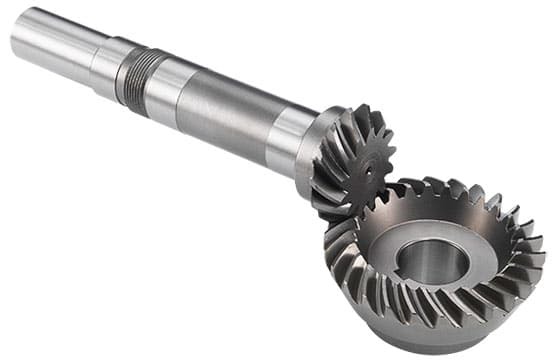 Also, we have Gleason Phoenix and Lorenz systems Machines for gear hobbing and gear shaping. Precision tooth grinding of custom gears will result in parts that operate quietly and wear evenly (an OEM production note for high speed gear boxes and automotive applications). 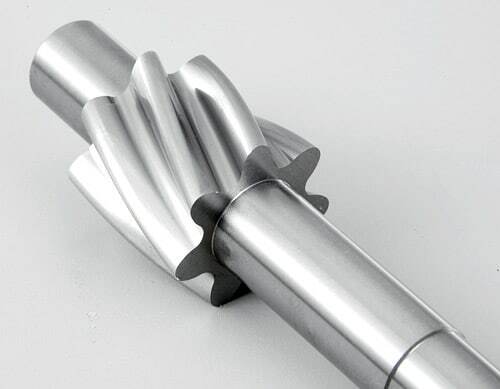 Our custom transmission gear tooth grinding capabilities include high production line capacity with the expertise of holding very tight tolerances. This accuracy of within 20 millionths of an inch, or one half of a micrometer are efficiently monitored with these cutting edge machines.